Rev. Wanda Kloza is the daughter of a post WWII Polish refugee imprisoned by the Russians and who fought at the Battle of Monte Casino. Kloza grew up and was educated in London, England where she was formed and nurtured by the Anglican Church in the Diocese of Southwark. She married a Polish-French American and lived in Northern New Jersey for over twenty years. They now reside on a thirty-four acre farm just outside of Carlisle, Pa., along with two donkeys and other farm creatures. Kloza is a student of iconography in the Russian tradition as directed by iconographer and teacher Xenia Pokrovsky. 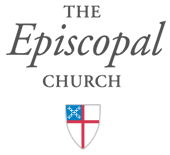 She is firmly anchored in the Benedictine practice of life and is educated, nurtured and sustained by a pilgrimage within the boundaries of the Episcopal Church in the Diocese of Central Pennsylvania. She was ordained to the diaconate in the Episcopal Church on Apr. 22, 2012. Appointed by the Bishop of Central Pennsylvania to be a voice for those who are marginalized by hunger of body, mind, and spirit, Kloza founded and heads a ministry called “Feed My Sheep,” which articulates and supports parishes and communities who feed the needs of the poor. 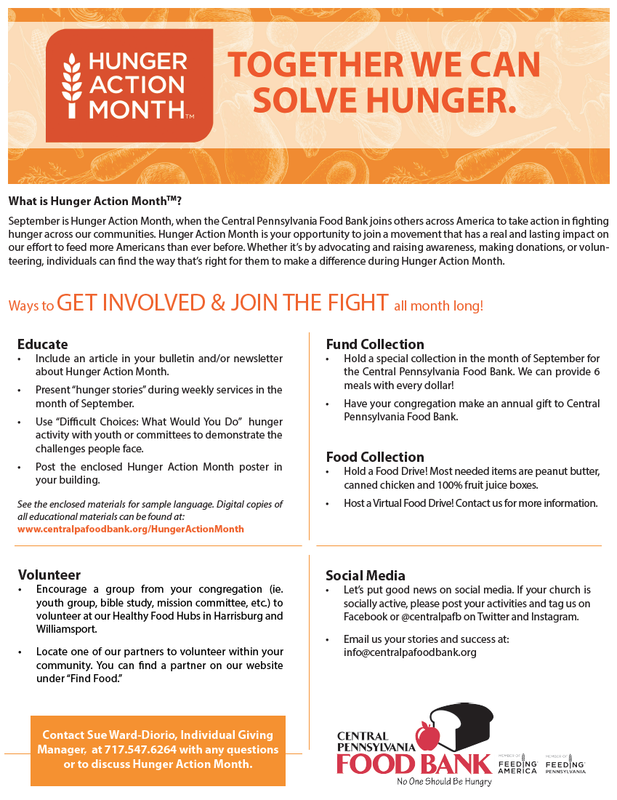 To read the Central Pennsylvania Food Bank’s September 2018 newsletter, click here.